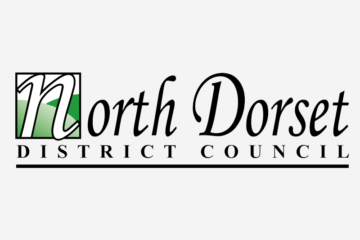 Dorset Police and Devon & Cornwall Police and have become the first forces in the UK to launch a fully operational Drone Unit. The latest in drone technology has been trialed in the respective forces since November 2015 and such has been their benefit, an operational drone unit has been created. Chief Superintendent Jim Nye, Commander for the Alliance Operations Department, said: ‘This is a historic step for the Alliance and policing in the UK; Drone capability is a cutting edge way to support operational policing across Devon, Cornwall and Dorset. ‘This technology offers a highly cost effective approach in supporting our officers on the ground in operational policing. 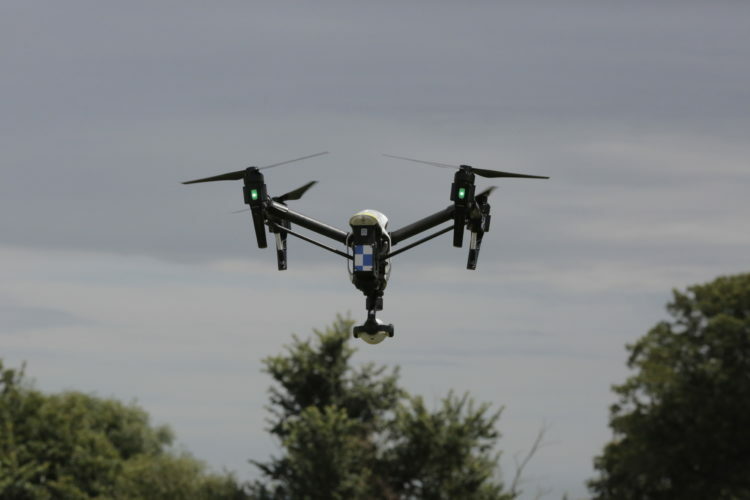 ‘Drones will aid officers as part of missing person searches; crime scene photography, responding to major road traffic collisions, coastal and woodland searches and to combat wildlife crime. ‘Drones can even help police track and monitor suspects during a firearm or terrorist incident, as it will allow officers to gain vital information, quickly, safely, and allow us to respond effectively at the scene. 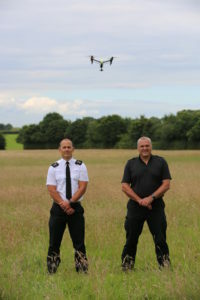 Chief Superintendent Jim Nye and Drone Team Manager, Andy Hamilton. Drone Team Manager, Andy Hamilton, said: ‘It is fantastic to see both forces working together to lead the way in utilising new, cutting-edge technology. Having previously been a police officer for 30 years, I have seen how technology has changed and can help us become more efficient in what we are trying to achieve. ‘In the past, any aerial photos or videos have been captured by the National Police Air Service (NPAS) helicopter, which is not always the best use of resources. Instead of always sending a helicopter on an hour’s flight to take a few photos of a crime scene, we can now use a drone to carry out the same task. The Drone Unit is currently using DJI Inspire drone equipped with a zoom camera and thermal imaging to allow for operational use 24 hours a day. The camera is HD/4K quality and can capture both video and still images. We have also purchased a smaller DJI Mavic to test its portability as it is smaller and lighter in weight. There are currently six drones in operational use based in Plymouth and Dorset. In the coming months, drones will be in roads policing vehicles across Devon, Cornwall and Dorset, offering on the move, 24/7 support to operational policing across the Alliance. Chief Supt Nye, continued: ‘At present we have five officers trained across both forces. Over the next twelve months we are aiming to have a further 40 officers having completed their Civil Aviation (CAA) training, allowing them to be fully accredited to operate the drones.